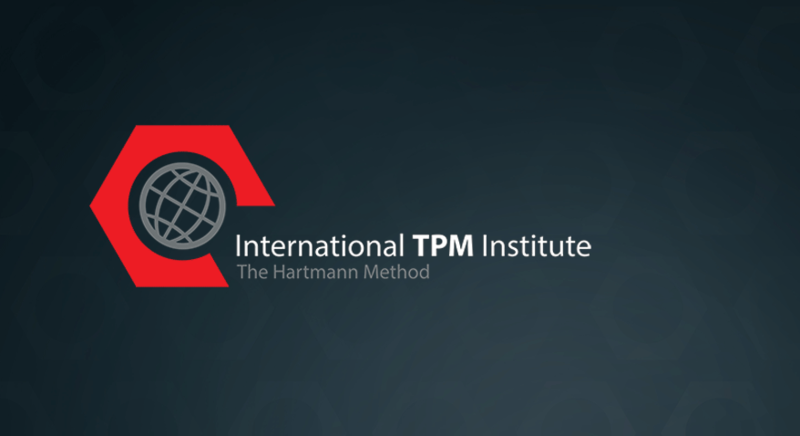 International TPM Institute, Inc. is a maintenance management consulting firm dedicated to the installation of Total Productive Maintenance (TPM) and Maintenance Productivity Improvement in manufacturing. 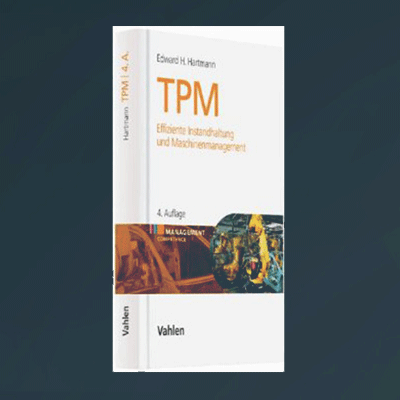 It was founded by Edward H. Hartmann in 1990, who developed the TPEM® system (The Hartmann Method), and wrote the best selling book, Successfully Installing TPM in a Non-Japanese Plant. 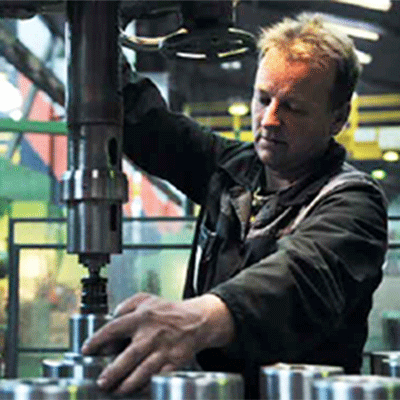 Among its many valuable services, seminars, and training sessions, the Institute offers TPEM® consulting services in the field of maintenance of manufacturing equipment. 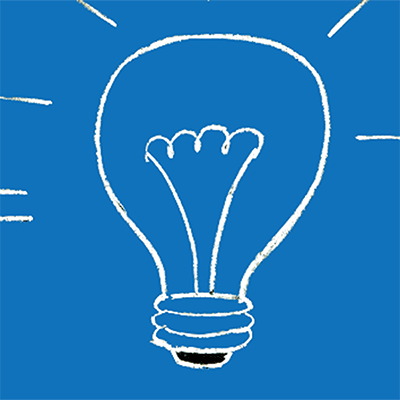 Please contact us to arrange a consultation or other training. 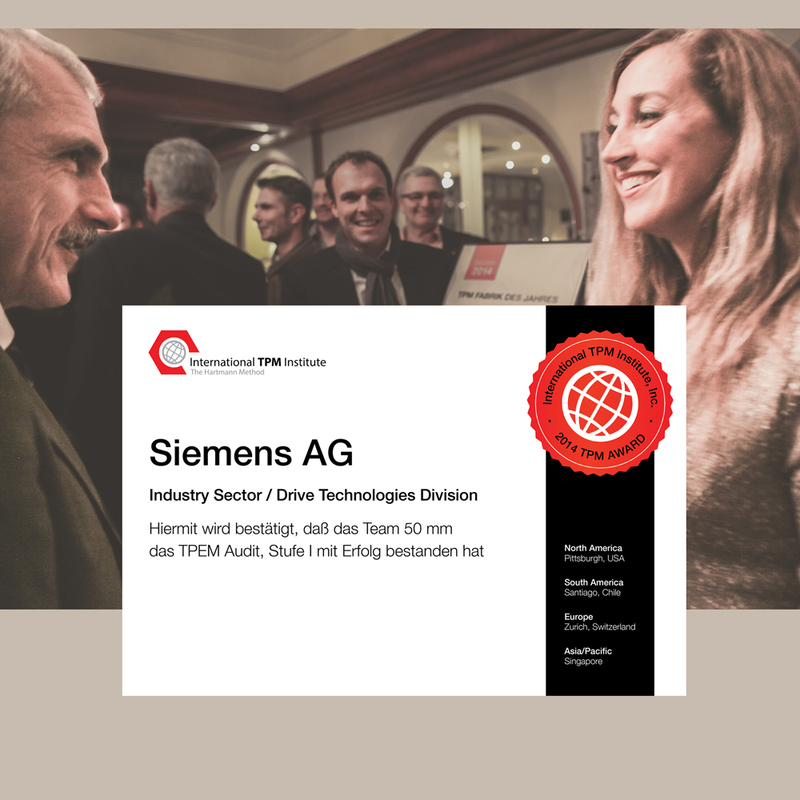 Congratulations to the 2018 TPM Plant of the Year Award competition winner Alfred Ritter GmbH (Ritter Sport)! We look forward to our 22nd International TPM Conference and hope to see you there.